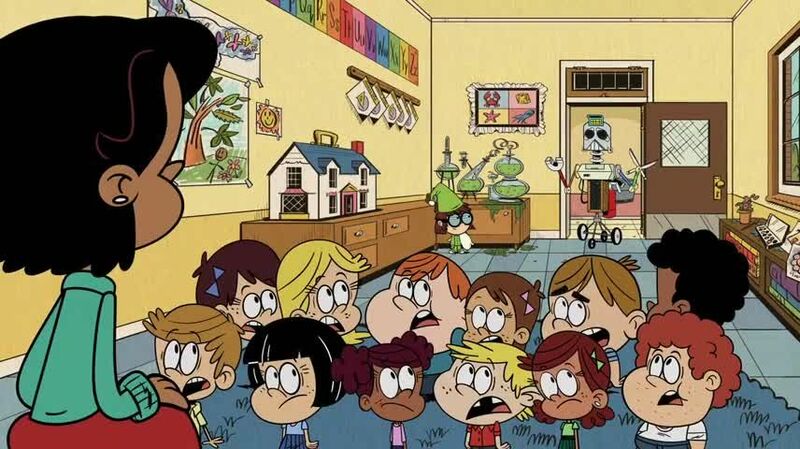 Watch full The Loud House Season 2 Episode 5 full HD online. Cartoon video The Loud House Episode 31 online for free in HD. When Lisa gets put into Lincoln and Clyde’s class, she loses her glasses and quits being smart to join Lincoln’s gang. / The Loud kids and Rita are sick of their family van always falling apart, so they decide to try and trick Lyyn Sr. into buying a new one. However, when he does he won’t let the kids and his wife a foot near it.